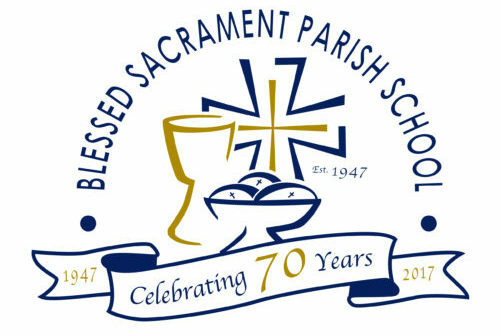 More than 2,500 students have graduated from Blessed Sacrament Parish School and have gone on to be leaders in their professions, communities and in the Catholic Church. We are proud to have played a role as a partner with our parents in developing students who give back to our world. Some of notable graduates include champion golfer Phil Mickelson and basketball Hall of Famer Bill Walton, along with others including teachers, firefighters, nurses, physicians and researchers—people who make a difference every day. Alumni are important to our school community and are always invited to return to BSPS for a tour. You will probably see some familiar faces as a number of our faculty and staff have been with us for more than 20 years! To add or update your contact information or to schedule a tour, contact Anne Egan at 619-582-3862 or email alumni@bsps-sd.org. Update your information to be included in upcoming BSPS Alumni events!